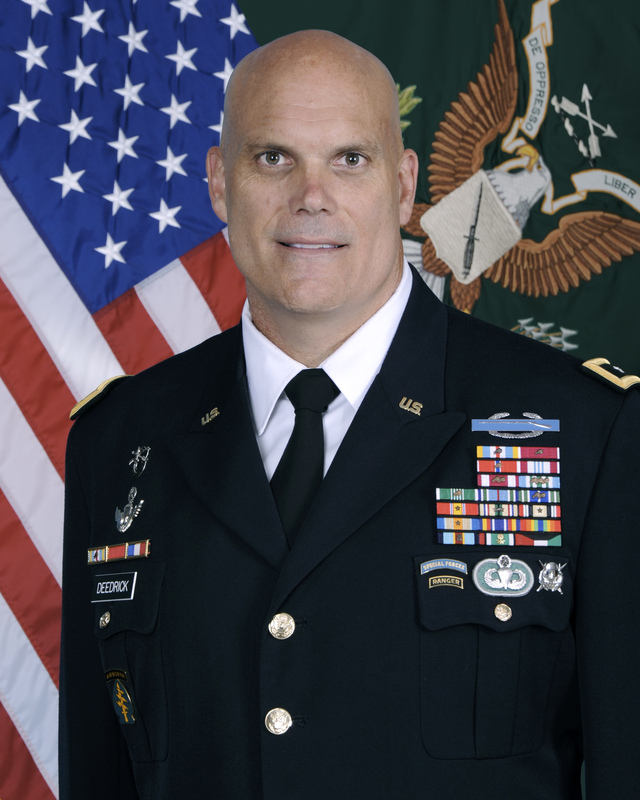 Maj. Gen. E. John Deedrick Jr. 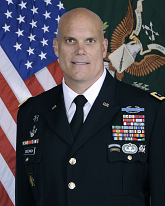 The mission of 1SFC (A) is to organize, equip, train, and validate forces to conduct full spectrum special operations in support of USSOCOM, Geographic Combatant Commanders, American ambassadors, and other governmental agencies. 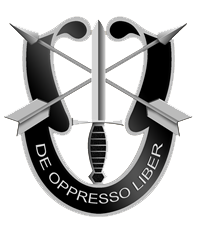 Special Forces Green Berets deploy and execute nine doctrinal missions: unconventional warfare, foreign internal defense, direct action, counter-insurgency, special reconnaissance, counter terrorism, information operations, counter proliferation of WMD, and security force assistance. There are five active component Special Forces Groups and two U.S. Army National Guard Groups. Each SFG is regionally oriented to support one of the war-fighting geographic combatant commanders. 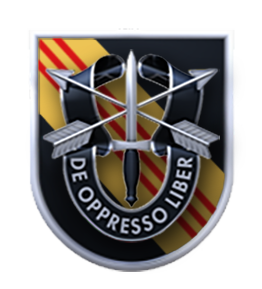 The cornerstone of the SF Group’s capability is the Operational Detachment-Alpha, a highly trained team of 12 Special Forces Green Berets. Cross-trained in weapons, communications, intelligence, medicine, and engineering, the ODA member also possesses specialized language and cultural training. The ODA is capable of conducting the full spectrum of special operations, from building indigenous security forces to identifying and targeting threats to U.S. national interests. The U.S. military’s premier unconventional warriors, the Special Forces Green Berets provide a viable military option for operational requirements that may be inappropriate or infeasible for large conventional forces. In the last decade, Green Berets have deployed into 135 of the 195 recognized countries in the world. Successes in Afghanistan, Iraq, Trans-Sahel Africa, the Philippines, the Andean Ridge, the Caribbean, and Central America have resulted in an increasing demand for SF around the globe.